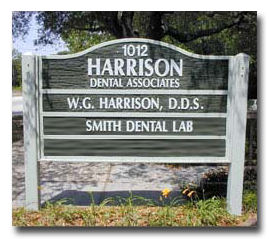 Our goal at Harrison Dental Associates, a Panama City Dentist, is to provide you with the most pleasant dental experience possible incorporating the highest standards of quality. We believe that making your smile the best it can be will go a long way in improving your quality of life. A beautiful smile builds confidence; healthy teeth and gums to improve your overall health. Our goal is to be your partner in achieving both! 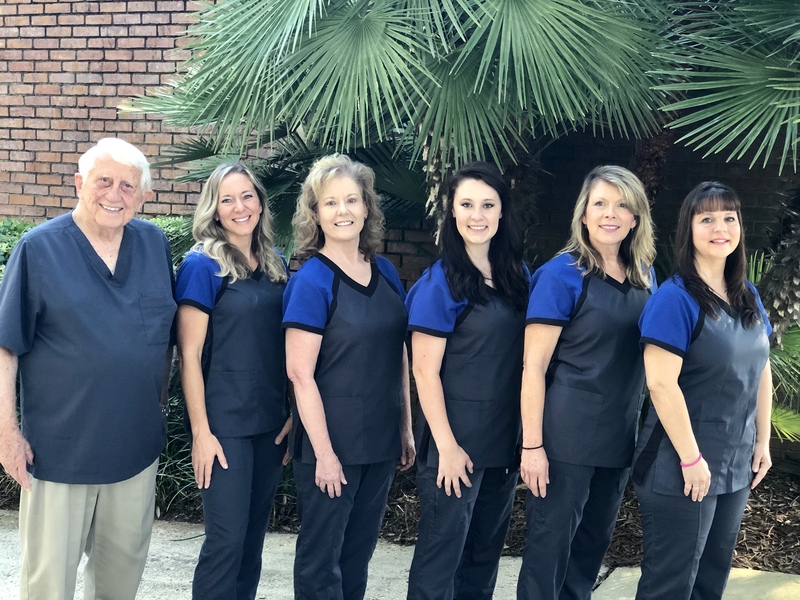 Whether it be implants, whitening, cleanings - complete oral exams, digital X-rays, fluoride sealants plus much more we here at Harrison Dental & Associates are committed to you, the patient.